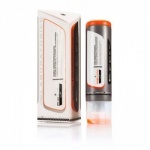 DS Labs Hair Care & Hair Loss Treatments for Men and Women. DS Laboratories are on a mission to change radically the personal-care landscape by developing technologies that make a meaningful difference in the lives of their customers. 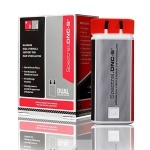 First and foremost, DS Laboratories is a technology company aggressively focused on innovation. Their pursuit is fueled by relentless passion for the advancement of biotechnology. The results of their efforts are important new therapies that make a real difference. Revita Hair Stimulating Shampoo is a cutting-edge shampoo designed to stimulate hair while protecting existing hair from falling/thinning. Dandrene is your high-performance antidandruff shampoo, your 21st-century breakthrough, your best opportunity to brush off dandruff once and for all. 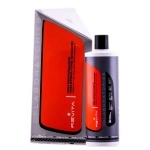 Nia Conditioner represents state-of-the-art innovation from DS Laboratories in color and conditioning technology. 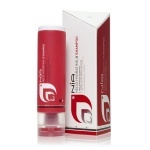 Nia Shampoo represents state-of-the-art innovation from DS Laboratories in color and conditioning technology. Radia Clarifying & Softening Conditioner is indicated for men and women who want softer hair and a healthier shine without the dull buildup left by common conditioners. 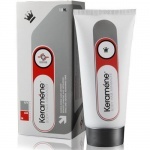 Radia Clarifying & Softening Shampoo is indicated for men and women who need to clear away the toxic chemicals that build up on hair and to protect the hair from ultraviolet rays that sap its color. 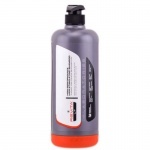 Gentle and chemical- free, Revita shampoo will be beneficial no matter how much hair you've lost. 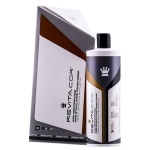 DS Laboratories Revita LT Shampoo Blonde/Light Hair is formulated for blonde, light, and color treated hair, a cutting-edge shampoo designed to stimulate hair while protecting existing hair from fallout. DS Laboratories Revita.COR conditioner delivers our salon strength hair-stimulating and ultra-moisturizing technology with remarkable staying power to promote anti-aging long after you rinse. Ds Labs Revita.COR conditioner delivers our salon strength hair-stimulating and ultra-moisturizing technology with remarkable staying power to promote anti-aging long after you rinse. 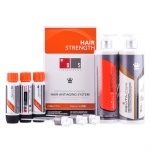 DS Labs Spectral CFS Hair Stimulating Treatment for Women optimizes hair fiber density, and tensile strength, for longer, stronger, thicker looking hair. 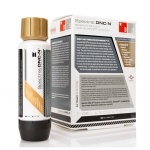 DS Labs spectral DNC-N Topical is an original solution for the beginning/early stages of thinning hair and features an advanced formulation including our proprietary Nanoxidil complex. 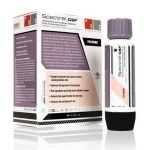 DS Labs Spectral.DNC-S is indicated for men and women in advanced stages of hair thinning by delivering numerous natural compounds that perform through complementary pathways to stimulate hair. 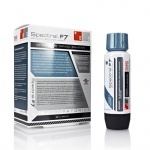 DS Laboratories Spectral.F7 astressin-B topical solution is indicated for use in the fight against thinning hair and overall improvement of hair and scalp health.